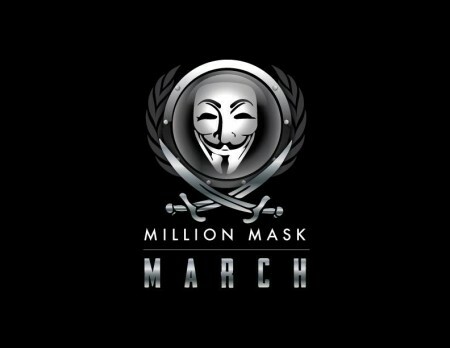 ANONYMOUS' MILLION MASK MARCH 11/5/2014 - MetaModern Magazine, The Voice of Our Digital Meta Modern Culture. The Million Mask March is global. This video will help you to understand their noble thoughts and cause, and although their ideals of historic doctrines are worthy, I wonder if they know that not all of their marchers are law abiding. Revolutions can be for all the right reasons, but the methodology and the goal needs to be followed through in the most calm and legal manners in order to achieve optimum process and success.